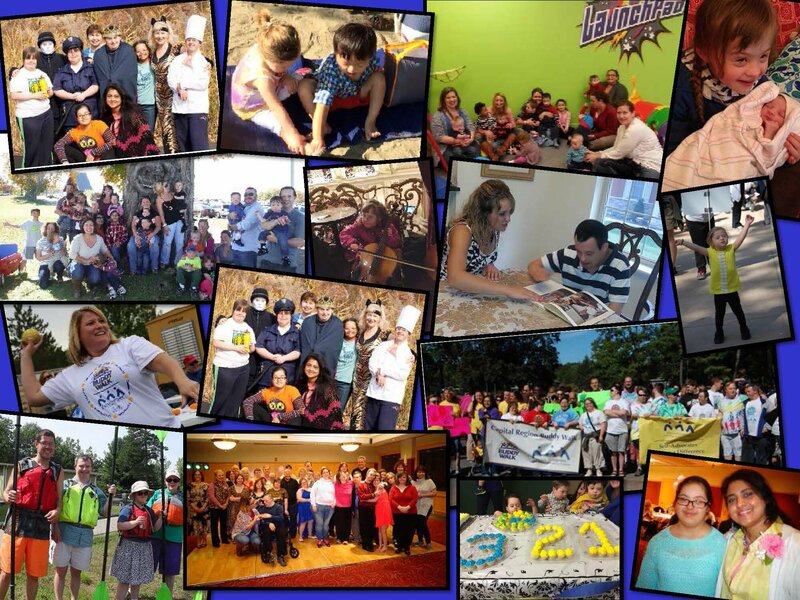 2015 has been a great year for us at the DSAHRC! As we look back and reflect on some of the great times we've had, we have to thank all of our friends and families for their continued participation and support. We wouldn't be where we are today, without all of YOU! Here's to a wonderful year and to looking towards great things for the year 2016! Wishing you Happy Holidays and a Happy New Year! 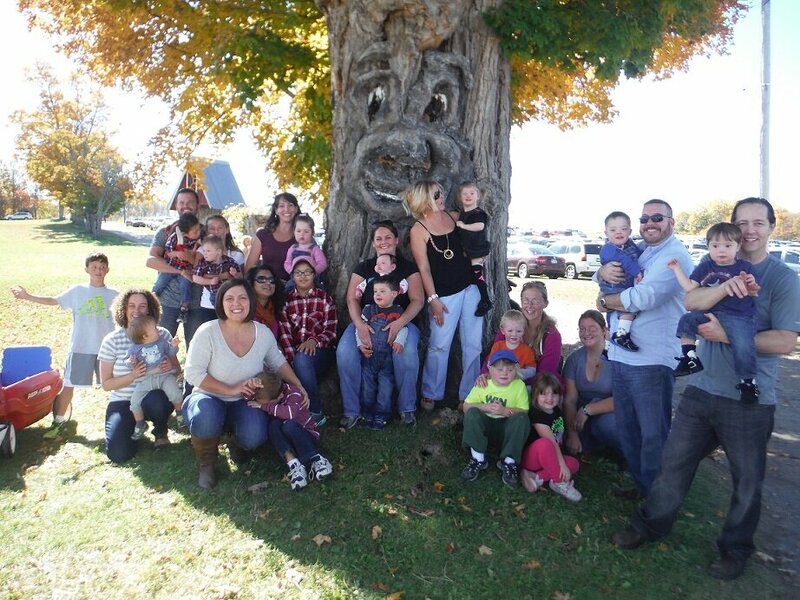 Everybody had a great time at the 2nd Annual Fall Family Event at Pick-A-Pumpkin Pumpkin Patch! 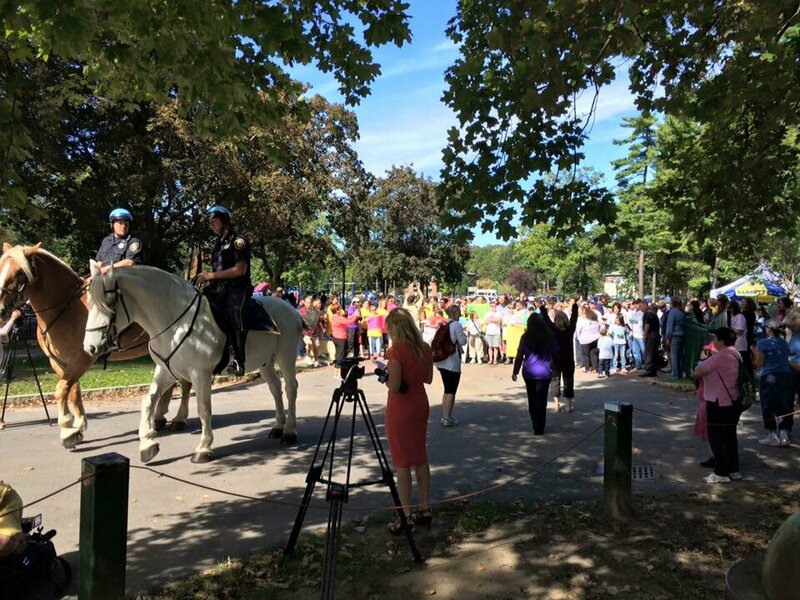 The BUDDY WALK was a huge success! 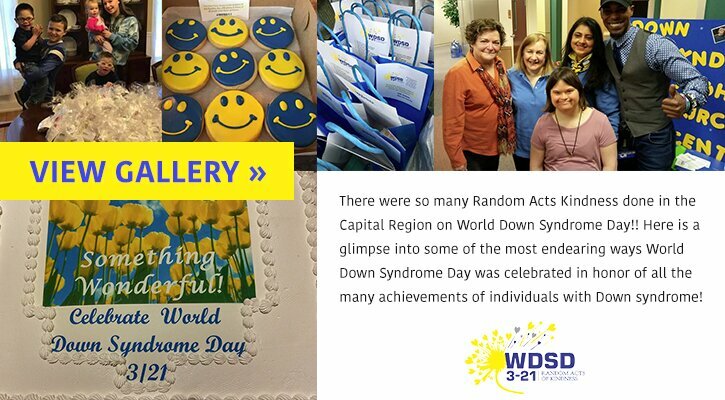 Thank you to everybody who was involved and participated! The Buddy Walk page will remain open for the month of October for donations! You can click the photo to be redirected to the webpage! Everybody had a blast at the 1st Annual Family Day at Moreau Lake State Park! The weather couldn't have been better and it was a great way to end the summer! Check out more pictures by clicking the photo! 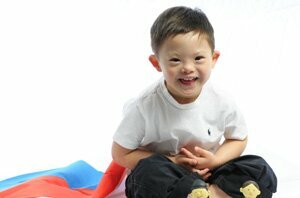 DSAHRC's Tripleplay Playgroup meetings are a get together for children to play and parents to meet, network and share information. 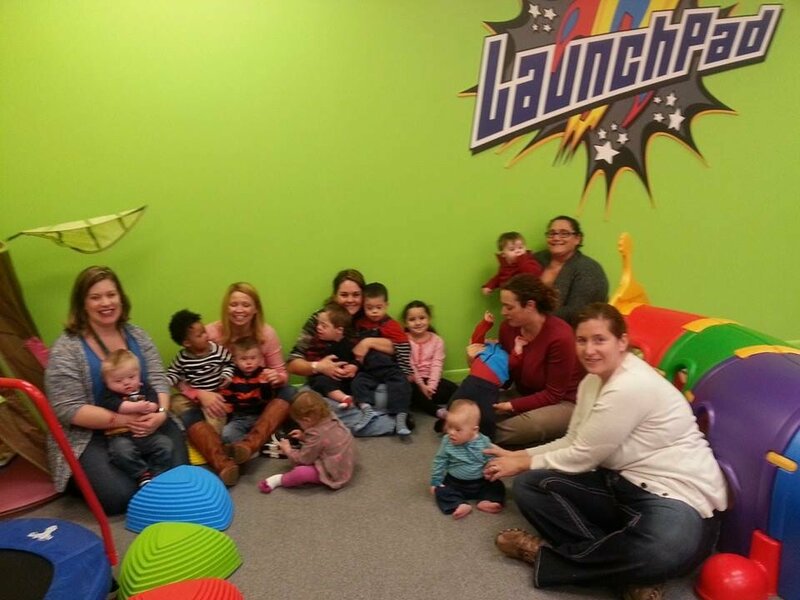 Tripleplay Playgroup meetings are held on 2nd Friday of each month. 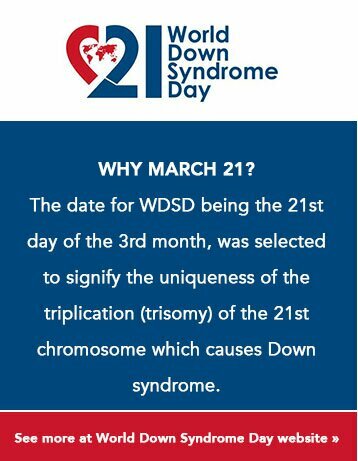 Are you a new parent of child with Down syndrome? 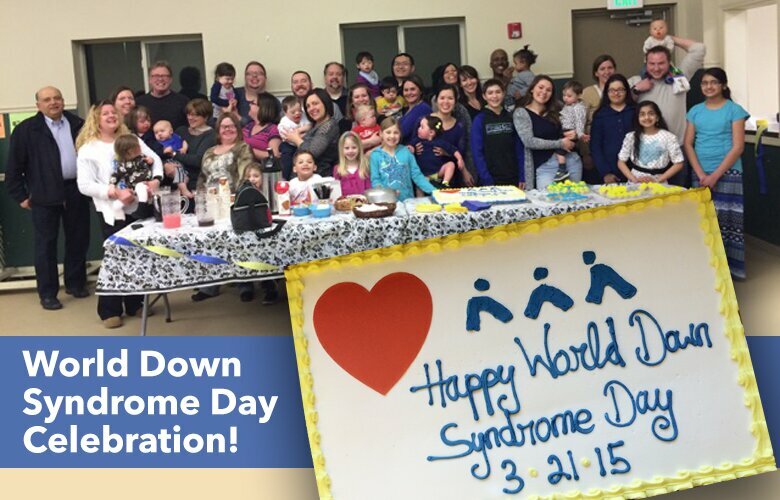 Come to DSAHRC's Tripleplay Parent Group Meetings and get connected with other parents and learn all about educational, social and recreational resources and information related to Down syndrome. 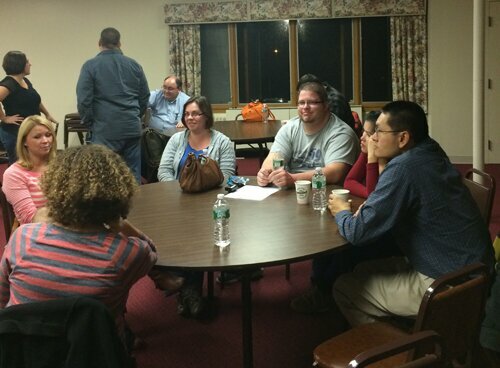 The parent group meetings are held on the 4th Monday of each month. 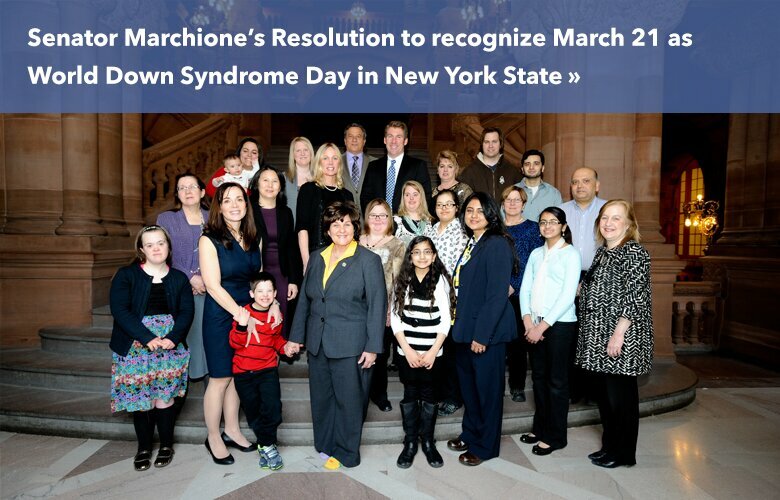 The Down Syndrome Aim High Resource Center (DSAHRC) is located in Albany, NY. 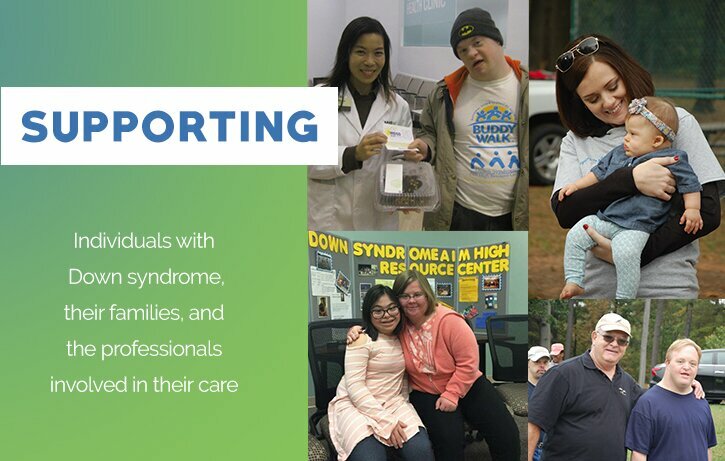 The DSAHRC provides parent-to-parent and professional services and support to individuals with Down syndrome, their families, and the professionals involved in their care. 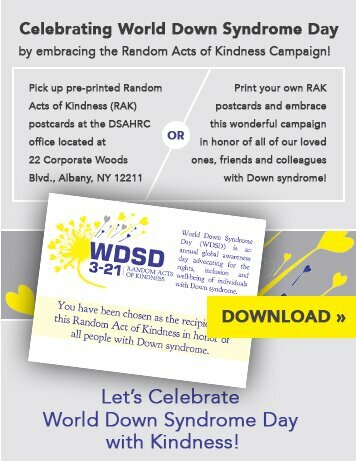 The DSAHRC serves the Greater Capital Region and the North-Eastern region of Upstate New York. 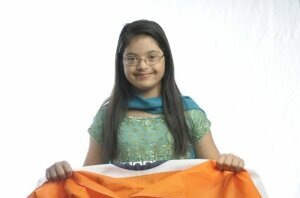 This website provides up-to-date information on Down syndrome. 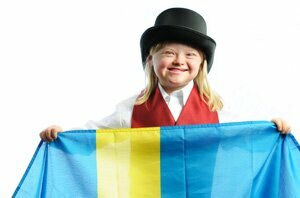 We invite you to browse through the website, to check our Calendar of Events, to find out more about Down syndrome, to educate yourself on the many issues related to Down syndrome, to read our newsletter News and Notes, to learn about the DSAHRC and how YOU can get involved, to contact us, and to tell us what we can do for you. We would like you to discover who we are, what we do, and what we hope to achieve. Volunteer your services if you have a special expertise or interest in organizing an event, in fundraising, in being on the Board or a Committee, or in any other way you can.